This teal flapper dress is sure to turn heads and includes Dress, Headpiece and Necklace. A fun 1920s flapper outfit! 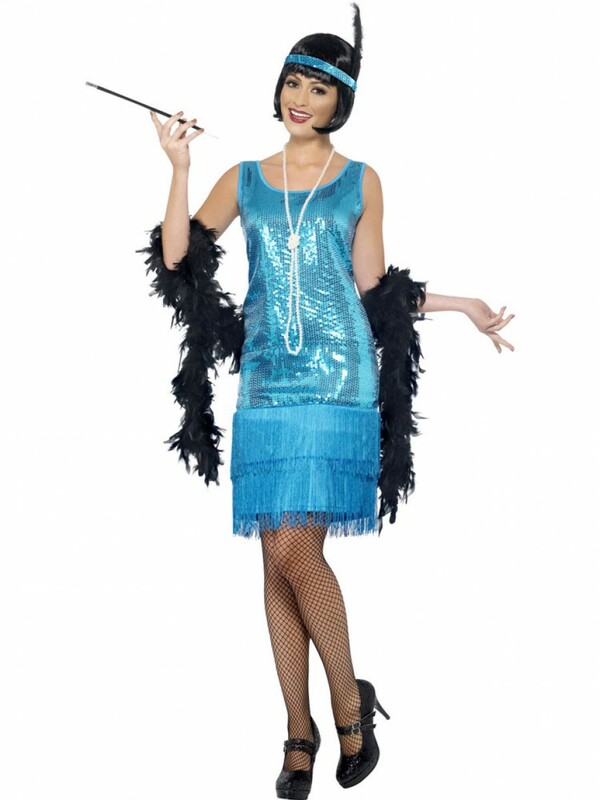 This fabulous Flapper Costume is sure to turns heads with its vibrant teal colour and fabulous design. The flapper costume includes a Dress, Headpiece and Necklace. The dress has a really fun design with a sequinned top section and classic fringed skirt. The matching sequin headpiece has an attached feather for a bit of fun! To complete the look a string of faux pearls are also included! 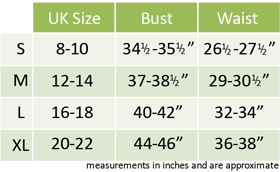 Great fun for a 1920s fancy dress theme or any fancy dress party! Flapper Dress, Headpiece and Necklace.